Book club day! 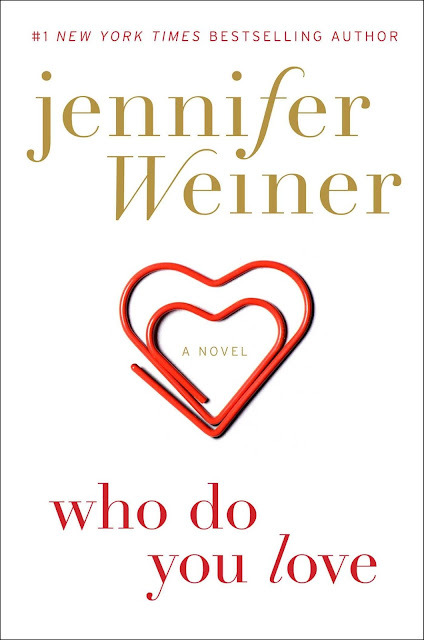 For February's book club we chose Jennifer Weiner's Who Do You Love. We've loved some of Weiner's books in the past (Good In Bed, Certain Girls and several others), and looked forward to jumping into this one. Weiner also cracks us up on twitter with her live tweeting during the Bachelor/Bachelorette - definitely fun to follow if you like watching the show. As always, here are our thoughts and we can wait to hear yours! I have mixed opinions on this book. Normally I love Jennifer Weiner's novels, but I found this one hard to get into at points. Part of that could have been because I was sleep deprived and with dealing with a newborn. Ultimately I loved the characters and really wanted Rachel and Andy to end up together. Even though they were both flawed I felt like it was adorable that they found each other after that first childhood meeting in the ER. Following them across their lives, both together and apart, was interesting. It was great to see how their childhoods molded them into what they became as adults. I was a little shocked (disappointed??) more so at Andy's character throughout the book than I was in Rachel's, but again it shows how people are flawed and often make choices they know aren't ultimately right. Would I recommend it? I am mixed still. 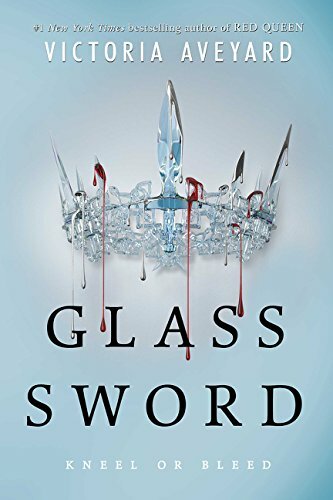 It wasn't a page turner that kept me up all night, but at some points I felt invested. Now to Discuss: Did you enjoy the novel? What did you think of Rachel's childhood and how it affected her decisions/choices as she became older? What did you think of Andy and Rachel's relationship?